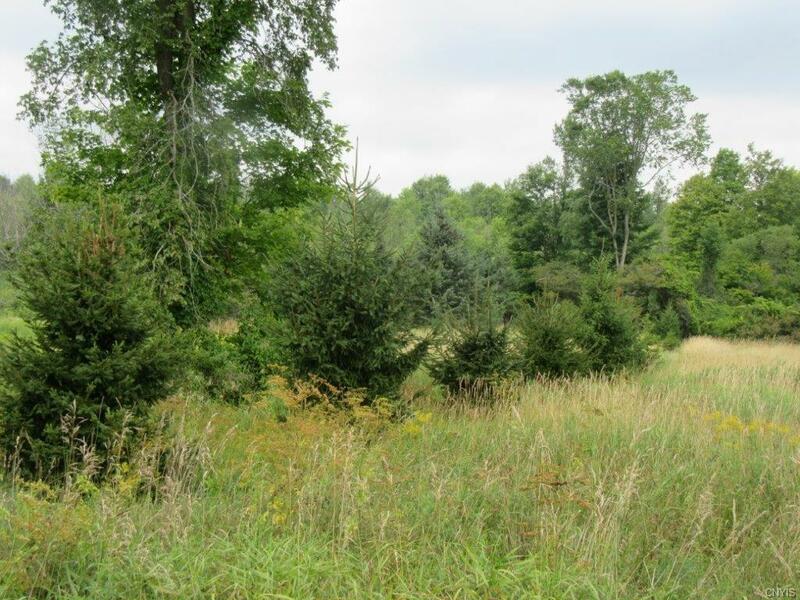 6 acres buildable acreage! 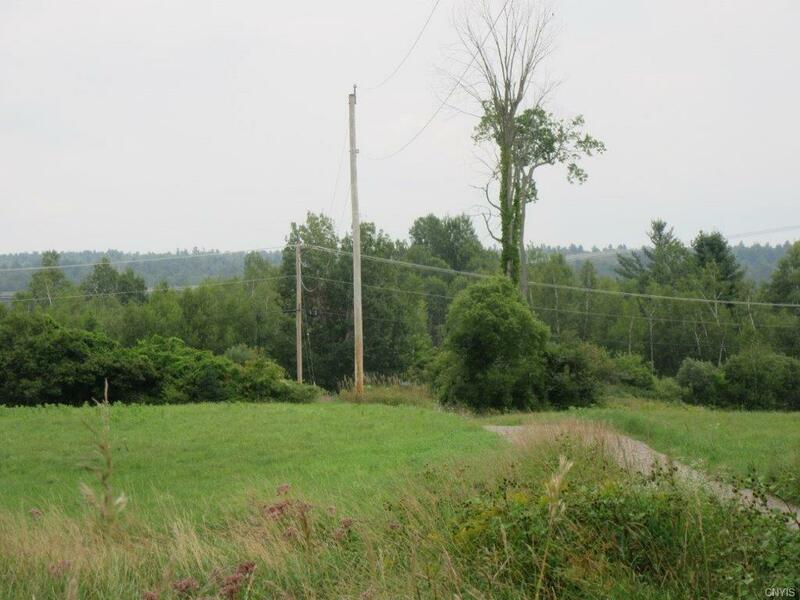 Perfect for country home!Scenic 6 acres with year around road access and three phase power available. Would make a great hobby farm for apple trees, berry plants, and livestock. Easy access along County rt. 21 or gravel driveway running along entire west boundary. 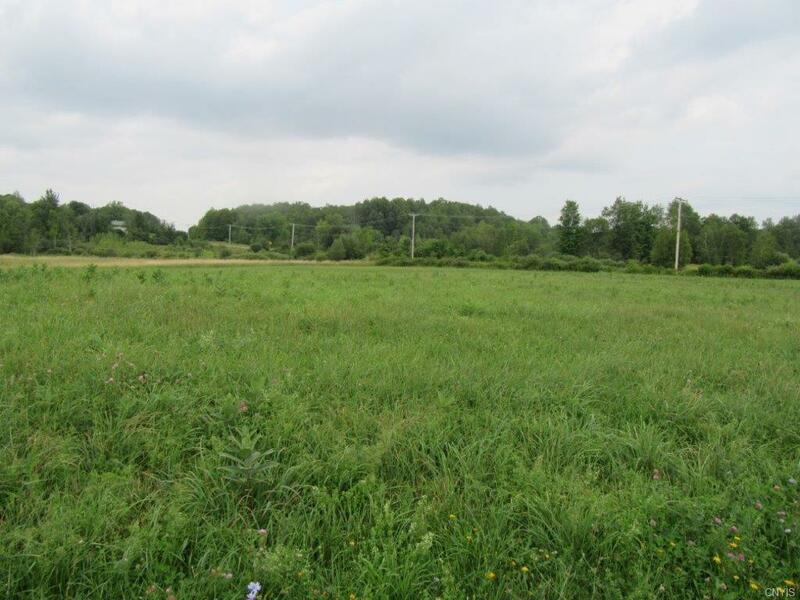 Land is currently managed for hay production and has terrific homesite potential and possible pond development on back side. Would be very easy build! 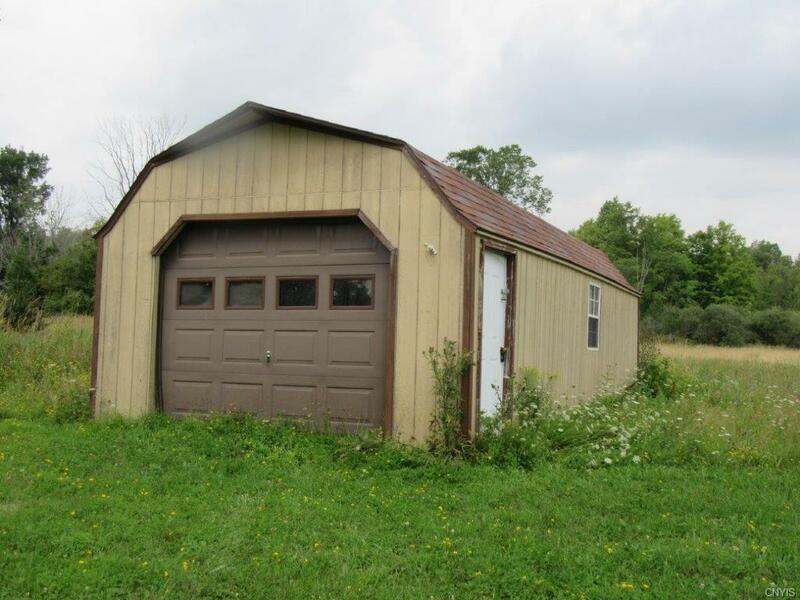 12 x 30 ft, two bay garage/shed on property with man door for parking equipment, storage for building materials.Transformer is within 30 ft. of shed for hooking up electric and connecting line is onsite as part of sale. Surveyed and approved for building.Minutes to Trout Lake and Edwards, NY and within 20 minutes to Adirondacks for day trips.